VIP Packages for this show are being sold on a partner site. Please click “Purchase” on the right to proceed. 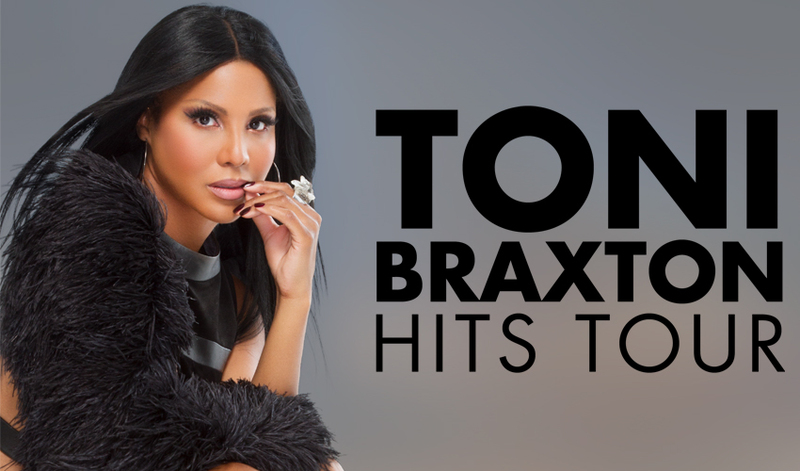 Watch Toni Braxton’s Set from your own Seat On Stage! *The time listed on the page does not reflect the exact timing of the VIP Experience. Details regarding the VIP items will be emailed to buyers about one week before the show. **VIP Packages are non-transferable. The name in the billing information will be the name on the VIP list.